1911 C Squires Mag Case left handed draw. 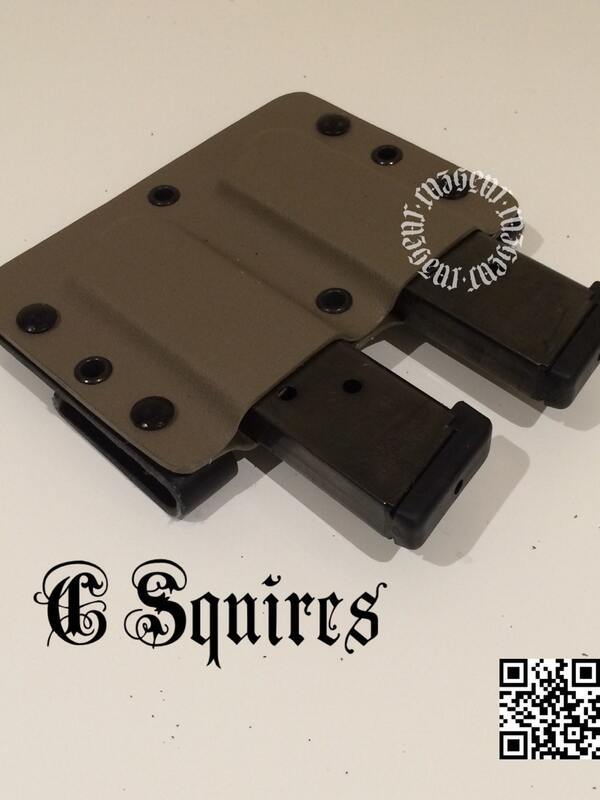 Caradoc Squires 1911 Mag Case left handed draw. 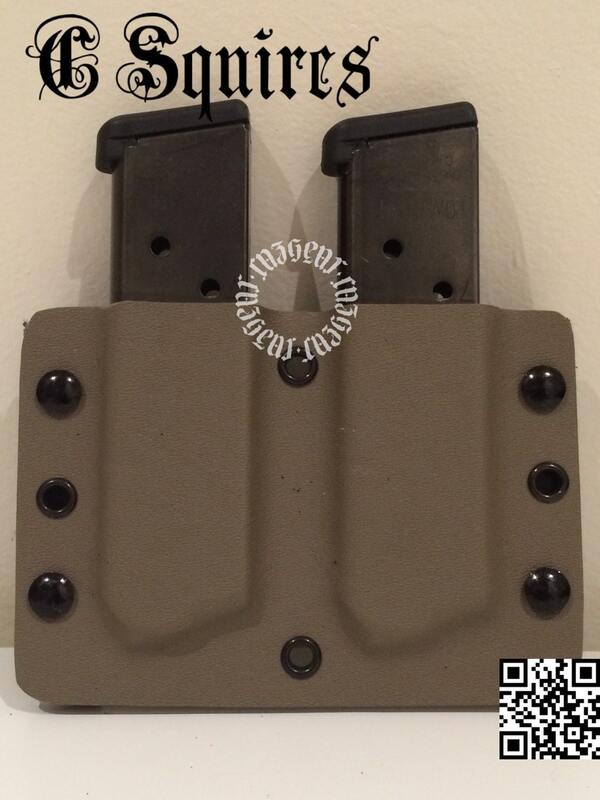 Fits outside the waistband or combat vest carry.